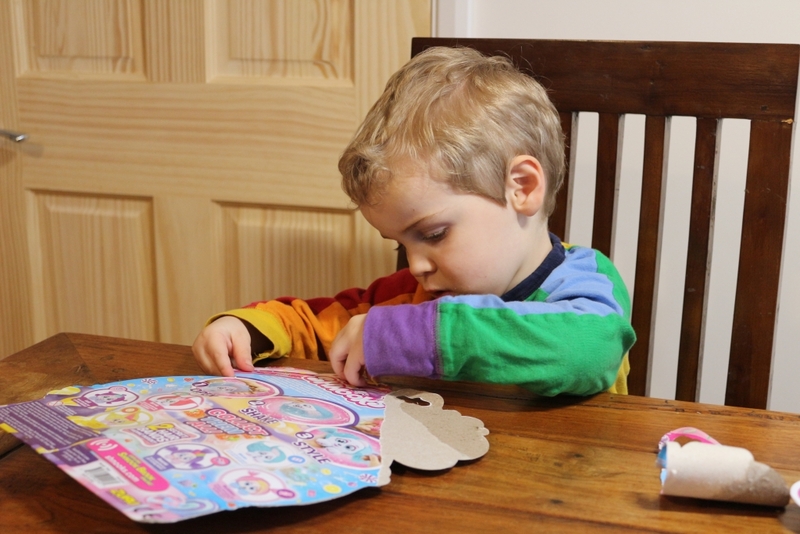 Candy-scented Shnooks Series 2 review: From bubble to best friend! 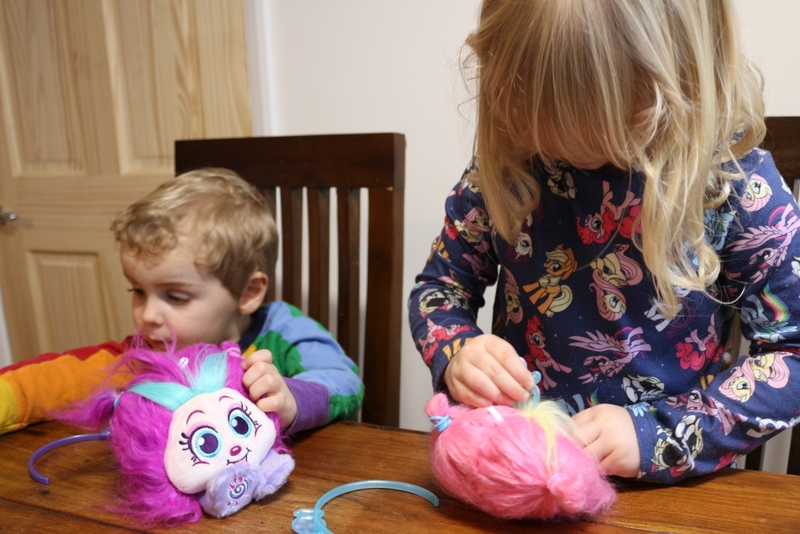 We were sent some new Shnooks Series 2 candy-scented plush toys to review. I admit, when they arrived they were nothing like I thought they’d be; I thought I’d been sent a bunch of magazine instead! But no, these really are plush soft toys. What are Shnooks, you ask? It’s a good question indeed! Shnooks are cute and cuddly little soft toy creatures made by Zuru toys. They come inside a vacuum-sealed bubble blister pack. Once popped out of the packaging, you simply shake your Shnook and they puff out or ‘grow’ – apparently to 8 times their size original size. Your child can then style their Shnook’s hair using the comb and hair accessories included. 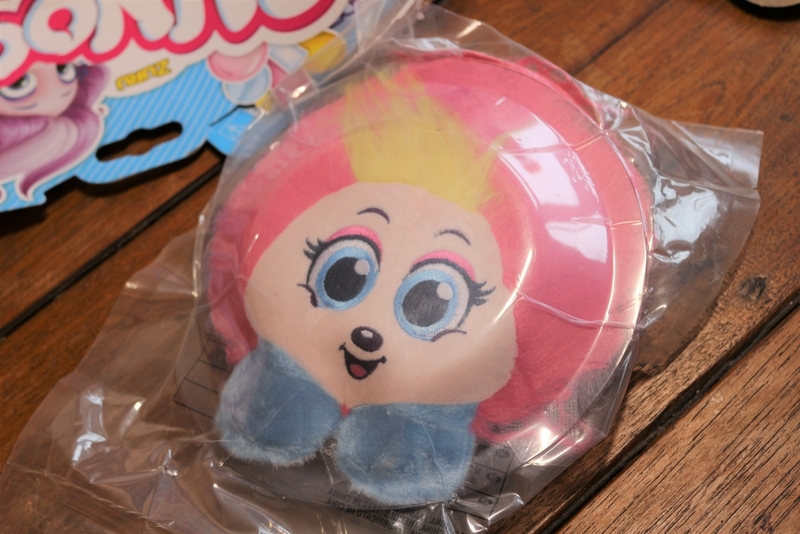 Series 2 Shnooks even come with a brand new twist; their hair and accessories smell like sweets! You can see our unboxing Shnooks Series 2 video here! The opening element is fun and the children enjoyed this bit as it’s almost like a surprise as you don’t know exactly how your Shnook will look. It doesn’t take long to get into your Shnook, cut or rip open the cardboard packaging and then the plastic ‘bubble’ packaging underneath can be torn open. Each Shnook comes with a headband and two elastic hair bands as well as a comb. For the purposes of an accurate Shnooks Series 2 review I should say that although they certainly puffed out and became much rounder, I’m not convinced that they grew to eight times their size as advertised. My daughter thought hers was going to ‘go massive’ so was perhaps a little disappointed that it wasn’t as big as she was expecting, but she did think her Shnook was very cute and enjoyed brushing and styling her Shnook’s hair. On this note, make sure you have a hoover handy as when you first brush the ‘hair’ a lot of loose fibers will come out, which it warns you about on the back of the packet. 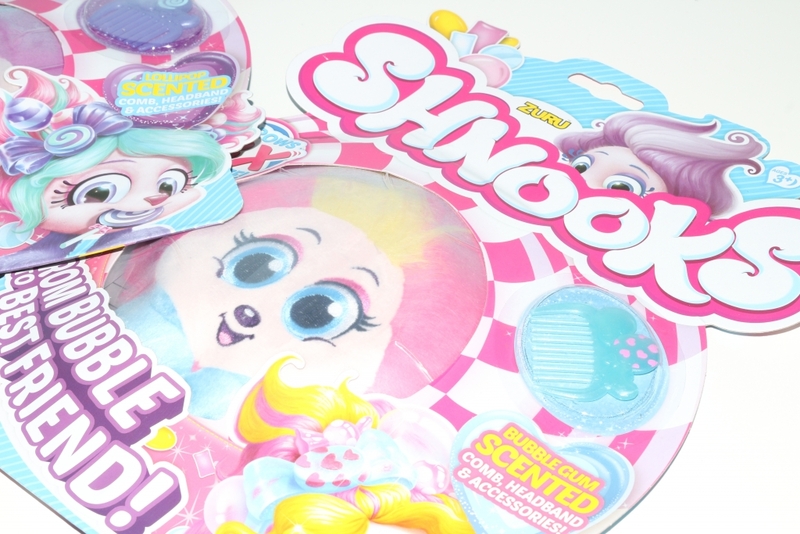 As mentioned, this new Series of Shnooks are scented with ‘candy’ scents, which the children really liked. It actually took me right back to the 80s when every toy seemed to have a fake strawberry smell! 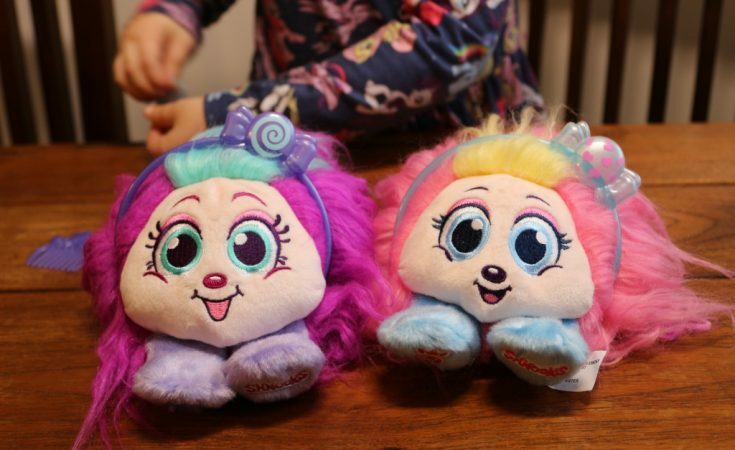 The RRP of each Shnook is £7.99 and there are six characters to collect; Lolli and Bubbles (the ones opened above, who smell of lollipops and bubble gum! ), Berrie (strawberry scented) Mello (marshmallow scented), Lulu (lemon scented) and Beanie (jelly bean scented). Shnooks are for children aged 3+ and will be available from most good toy shops. You can check out the Shnooks website, or follow them on Twitter for updates. We received these Shnooks free of charge for the purposes of this review but pictures and words are my own. You can buy Series 1 Shnooks (without the scent) from Amazon using the affiliate link below. shnuggles, i do love a hug! So cute – I love Shine! Shine, as bright and warm. They are all very cute, I like shine. Oh my daughter would love all of them, she loves marshmallow scents though so Mello might be her favorite. Shine would cheer and warm me up today. Longing for the weather to become warmer and brighter. Shazam is my favourite, I love a good adventure! Shine. Although they are all so cute. I love that they smell too. So cute that it is a different favourite every day. Shine looks very very appealing today.